When Kimberley joined Harcourts Team Green she brought with her a wealth of knowledge after having worked in the design and build industry. Kimberley's passion for real estate, her attention to detail and the ability to listen to her client's personal needs provides them with exceptional service. Her colleagues and clients find her an absolute delight to deal with. Kimberley makes all her clients feel very comfortable ensuring the buying and selling process is enjoyable as much as possible by guiding both vendor and purchaser through every step. 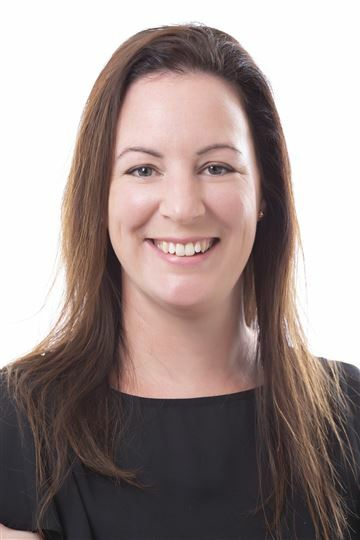 Kimberley is reliable, hard working and is a vital part of Harcourts Team Green. Kimberley has her clients' best interests at heart and goes beyond the call of duty time and time again to ensure their their real estate experience is as successful as possible. Backed by an award-winning team, there is no need to look any further than Kimberley Markham.